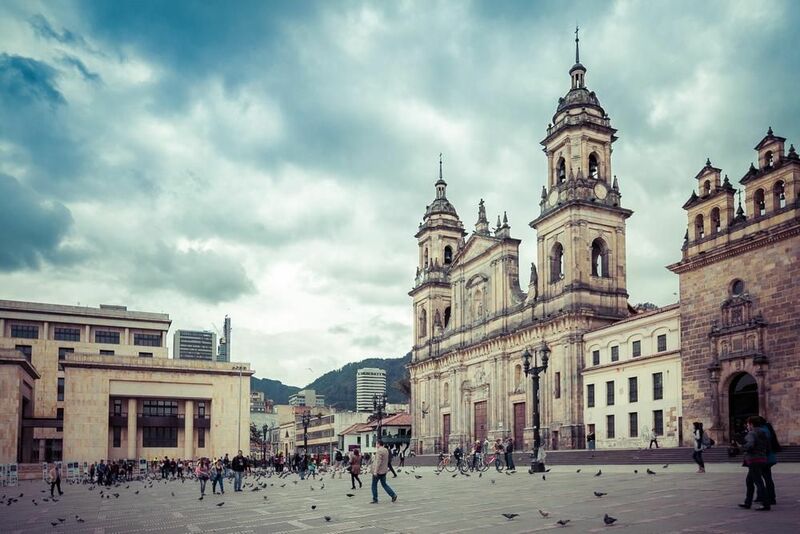 Founded by the Society of Jesus in 1623, it is a Catholic university, recognized by the Colombian government, which aims to serve the human community, especially Colombia, seeking to establish a more civilized, more educated and juster society, inspired by Gospel values. It promotes comprehensive training of people, human values, development, and transmission of science and culture, and contribute to the development, guidance, constructive criticism and transformation of society. The Ministry of Education, through Resolution No. 1320, credited the 12 June 2003 at the Pontificia Universidad Javeriana, for a period of eight years. The resolution stresses that the University "has achieved sufficient quality levels so that, in accordance with the rules governing the matter will be publicly recognized this fact through a formal act of institutional accreditation". Javeriana University is a Catholic institution of higher education, founded and run by the Society of Jesus, committed to educational principles and guidelines of the founding entity. the creation and development of knowledge and culture in a critical and innovative perspective for achieving a just, sustainable, inclusive, democratic, compassionate and respectful of human dignity society. The Master's Degree in Urban and Regional Planning is a postgraduate program established in 1975 at the Faculty of Interdisciplinary Studies. It is currently a unit of the Faculty of Architecture and Design, oriented towards research and comprehensive and interdisciplinary training of professionals in the analysis, research and intervention in the processes of Urban and Regional Planning, Land Planning and Design of Cities and Regions in Colombia , in order to contribute in the search for solutions to the current problems of our society, in accordance with the guidelines of the Mission of the Pontificia Universidad Javeriana .